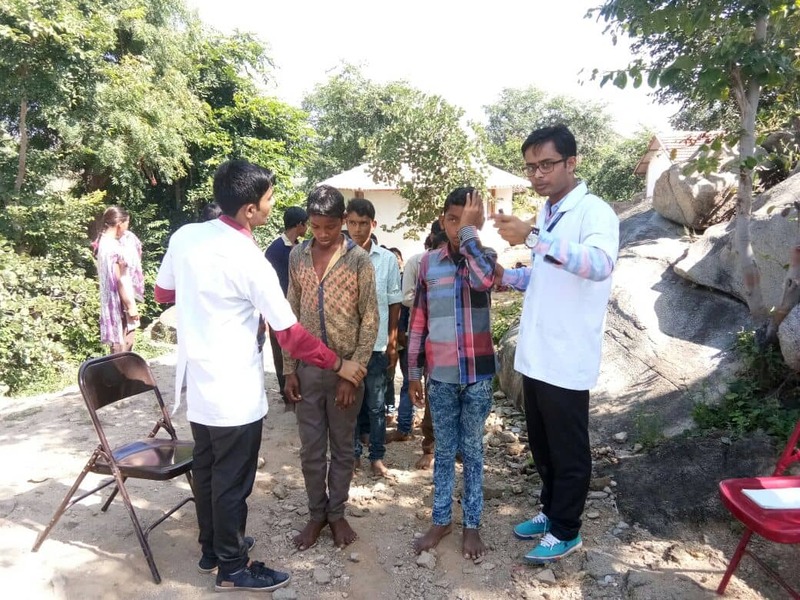 An eye camp for the students at Hunar Ghar and the community in and around Bakhel was organised on October 4th in collaboration with Global Hospitaland Research Centre, Mount Abu. 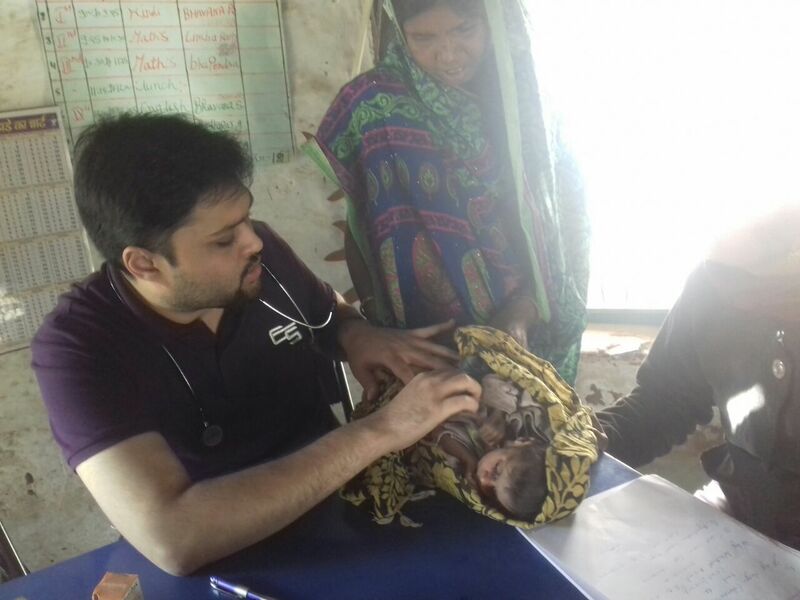 Hunar Ghar acts a community hub for undertaking health initiatives to the remote area of Bakhel panchyat. The eye camp is our one such initiative to secure a good eye health for our students/community and also diagnose serious issues in their primitive stages. 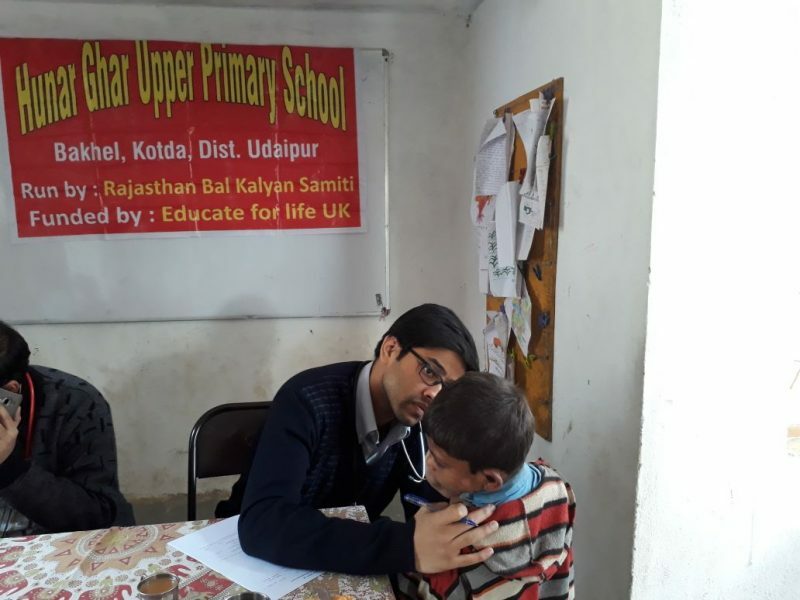 Our health and community manager, Madhusudan Singh shares his experience..
With Hunar Ghar, we have demonstrated that delivering quality education integrated with holistic health and community services is possible in extremely deprived rural areas. The Hunar Ghar team has played an instrumental role in achieving this. 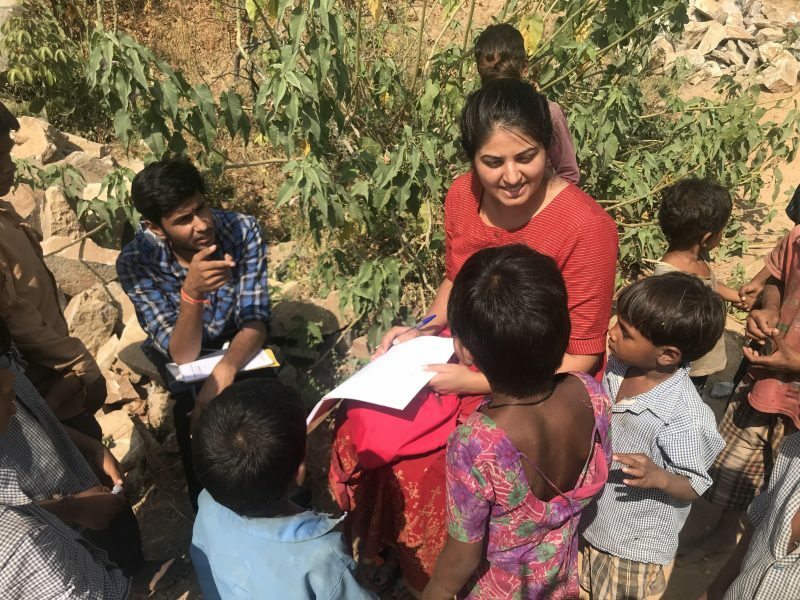 Our Health and Community Manager Kanan Silvera is a key member of this team of rural changemakers participating in a movement to transform rural India while working with the local community to bring about a lasting change in their lives. As we continue to expand and strengthen our work to create a wider impact, we are hiring new team members. 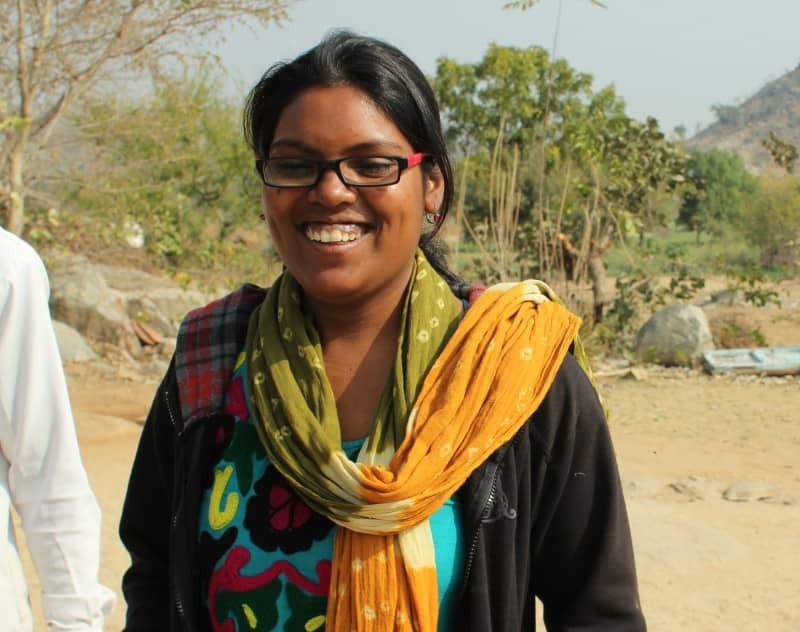 In this blog, Kanan talks about her experiences with the recruitment process, the challenges she foresees for the new recruits and tips she has to offer to them to be successful in their roles.